Finnish guitarist and singer-songwriter Dave Lindholm, who has made a career under his own name, recorded with several bands over 35 albums. 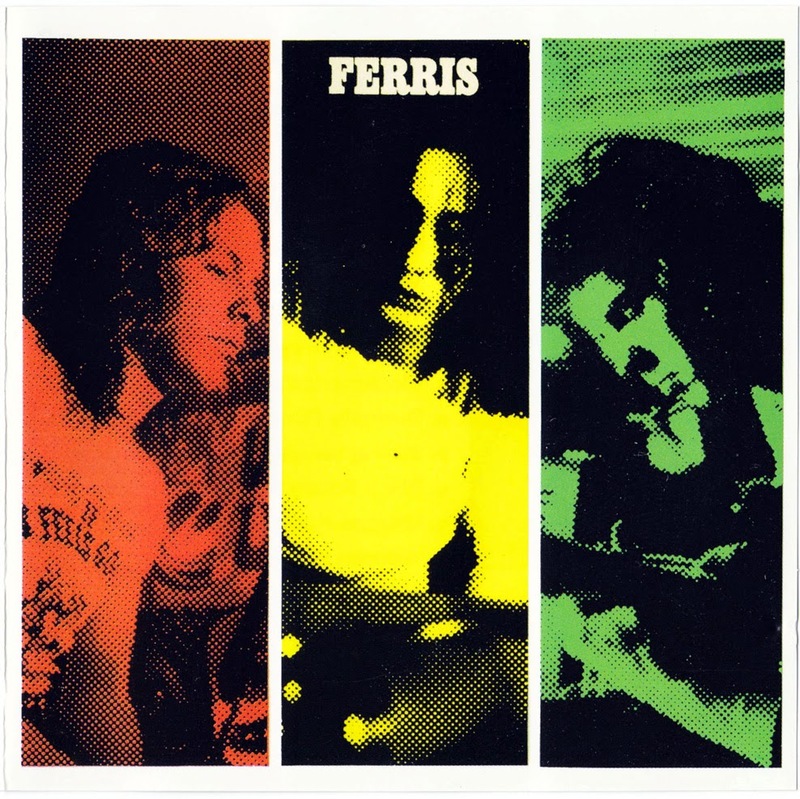 Lindholm's first recordings were made with his band Ferris recorded in 1971 for Love Records (same label as Charlies and Wigwam). His unique Fender Strat guitar style and great arrangements your hear on the Ferris album are just outstanding. His solo album "Sirkus" from 1973 is considered to be one of the most important Finnish rock albums. Pure bluesy underground, all English vocals, hammond organ and great rhythms section. 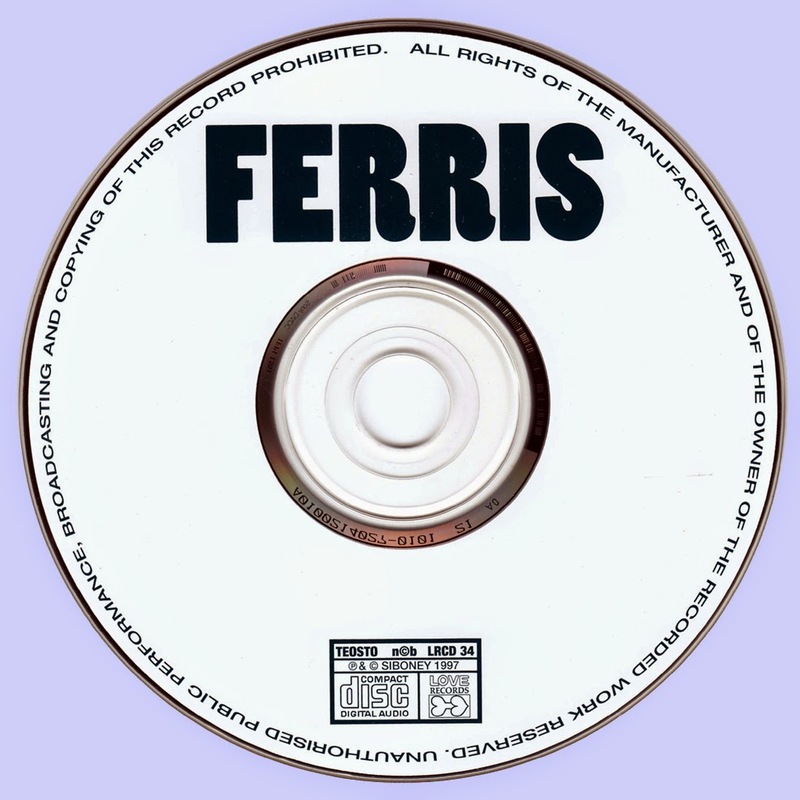 An original Ferris album is next to impossible to find. The New Tweedy Bros! formed in Portland, Oregon, in early 1966. Lackaff sang and played guitar, his brother Danny was the drummer, Dennis Fagaly was the bassist, and Steve Ekman was lead guitarist. The Northwest sound at that time was mostly known for frenetic R&B bands like the Sonics and the Wailers. The Tweedy Bros! were far removed from that world, incorporating elements from jug bands and folk acts as well as jangly guitars, fuzzy basslines, and distinctive vocal harmonies. They wasted no time finding more fertile creative soil and ended up in San Francisco later that spring, right when the city's acid-rock scene was reaching its creative zenith. One of the Tweedy Bros' first shows was opening for the Grateful Dead at the Avalon, where they later shared the stage with Big Brother, who were debuting a new singer named Janis Joplin. Take a listen to the Tweedy Bros' ultra-rare 1966 single ("Good Time Car" b/w "Terms Of"), recorded for the DOT label. You can hear a kinship with the great early San Francisco psych-rock groups: the Charlatans, the Mystery Trend, the Great Society, Sopwith Camel. They share a sound devoid of pretension, but there's a cutting-edge wink in the music hinting that the band is in on something bigger. The New Tweedy Bros! had a busy six-month run before returning to Portland for the holidays in 1967. But times weren't easy: Authorities in both cities were growing suspicious of late-night dances with rock music. Soon promoters were having trouble getting the required licenses to hold such events. For a band like the Tweedy Bros., who didn't want to play bars, jobs dried up. Fagaly was first to leave and start a family. "None of us had any day jobs for the two years I was in the band," says Fagaly, who currently lives in the Bay Area. "We made our living out of this." By the end of 1968, The New Tweedy Bros! had called it quits. 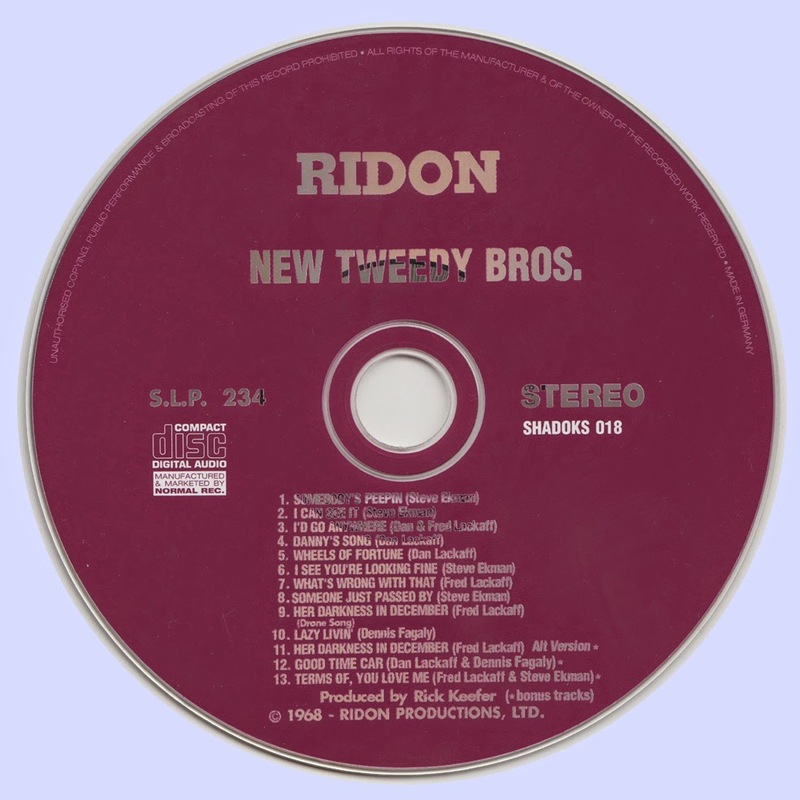 Yet before they faded into history, they recorded for Portland's tiny Ridon label their self-titled debut, which would keep their name around much longer than anyone expected. Psych-rock advocates have been seeking out The New Tweedy Bros! throughout the years. It's been bootlegged a number of times, and alternate covers have been used to package the music, but no one has gone to the lengths of Shadoks, the German reissue imprint. In the late '90s, Shadoks owner Thomas Hartlage decided he wanted to create the preeminent reissue of the album. He discovered the band members owned a stack of unplayed vinyl copies as well as the master plates for the cover, a coup in the reissue world. Around the same time, the band finally came into possession of a digital copy of its master tapes. Yet Hartlage was impatient: One insider tells me the label owner pressed his vinyl reissue using a mint-condition copy of the record — what collectors call a "needle drop." On the upside, Shadoks' CD version of The New Tweedy Bros!, is almost as good as the original because Hartlage held out for the authentic source material. The label also created an exact miniature replica of the original cover, right down to the printing on the spine ... and it doesn't fit into the shelves, either. Showing the true absurdity of the reissue world, though, the Shadoks vinyl version is now also out of print. So, collectors, which version of The New Tweedy Bros! do you want: the real deal or an almost exact copy? Your decision will depend on how much you want to shell out. 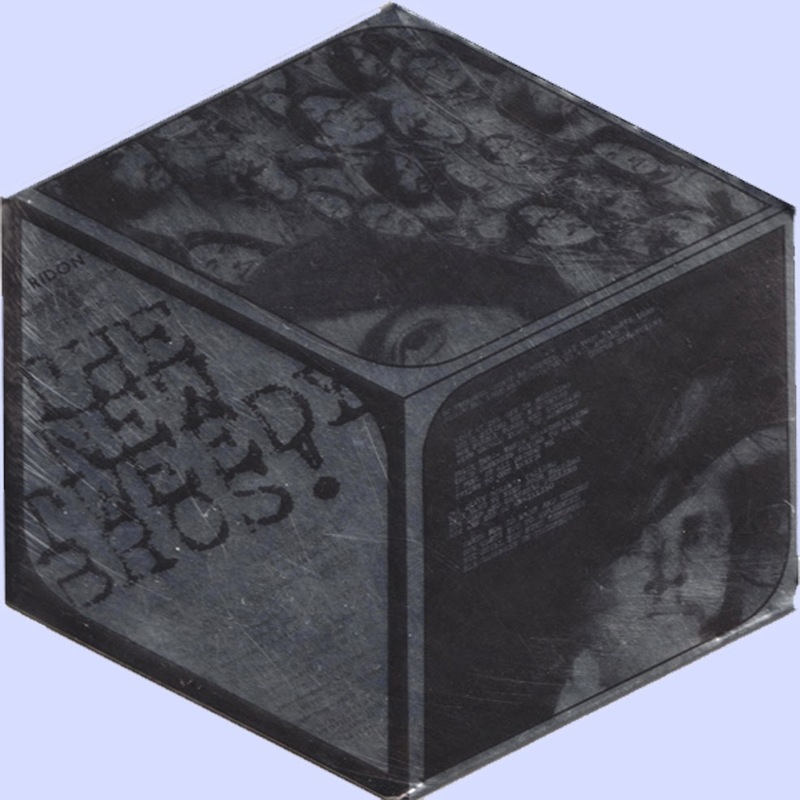 Shadoks' releases, containing honest-to-God vinyl from 1968, are priced anywhere from $100 to $175, when they become available. To own the 40-year-old original LP with a hand-assembled cover, however, is a Holy Grail in music collecting: A copy will set you back anywhere from $300 to $4,000 (depending on condition, of course). The New Tweedy Bros! is a piece of San Francisco history as well as a piece of art. Best of all, you can still dance to it.